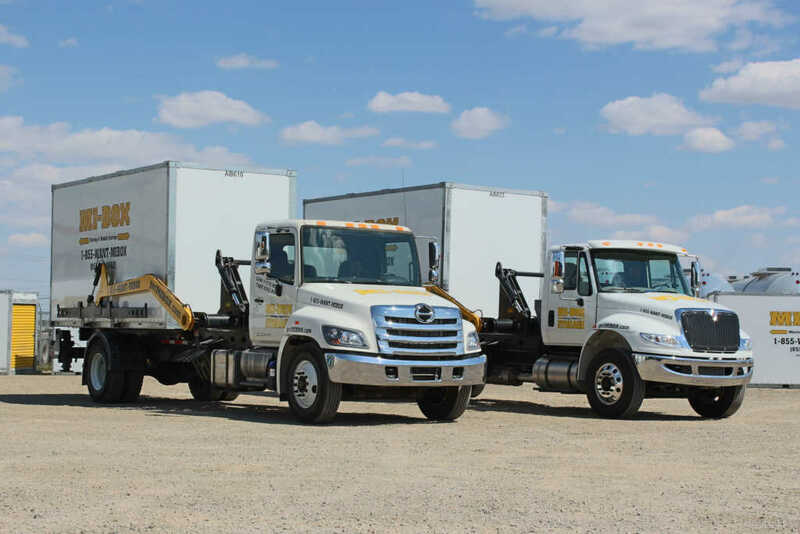 ​Since 2004, MI-BOX has been providing mobile storage and moving services throughout the United States and Canada using our dealership program. Our dealership program gives each member proven turn key business solutions using our proprietary products, just like a franchise. Unlike a franchise, our dealership program does not control your business or take a percentage of your monthly income. From advertising and marketing to operations and support, MI-BOX dealers receive the knowledge and support they need to quickly launch and build their successful mobile storage business. ​MI-BOX can be easily added to existing self storage facilities, moving companies or started as a standalone business. Our dealers service large metropolitan markets as well as smaller rural markets. Our dealers come from all walks of life and have helped develop the most cost effective mobile storage dealership program available today. ​MI-BOX has been manufacturing our own storage containers and patent pending LeveLift container transport unit since our inception. ​Everything is proudly built in the United States using proven techniques and quality materials to ensure the longest lasting, most reliable products available. They have been tested for many years in every environment throughout North America to build value both now and well into the future for each dealer. ​Combined, the moving and self storage industries gross nearly 40 billion dollars a year annually! You will find multiple self storage facilities and moving companies in virtually every city. Although mobile storage is still in its infancy, its rapid expansion has proved this emerging market as a true contender in these markets and beyond. You will find mobile storage and the products used to be as diverse as the self storage and moving companies that service its customers. ​If you are considering adding mobile storage to your existing business or starting a new business, then we highly encourage you to do as much research as possible before making any decisions.